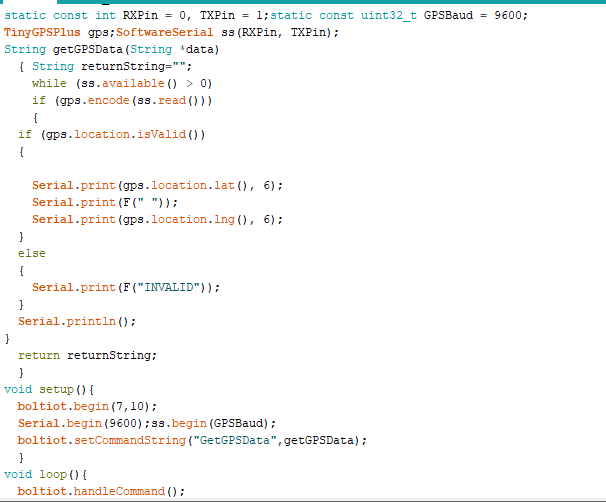 I am making a project in which I have interfaced arduino,gps module,Boltiot. 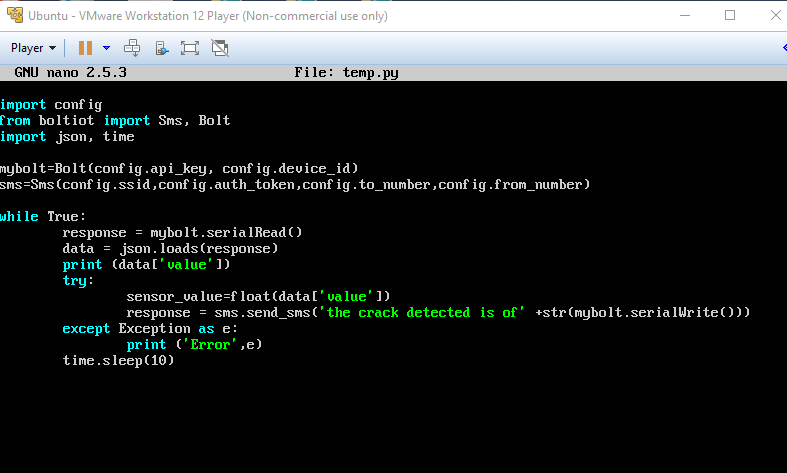 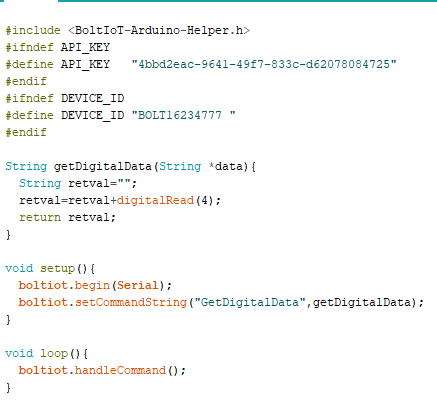 As a part of my project I want to send GPS location through Boltiot in an SMS. 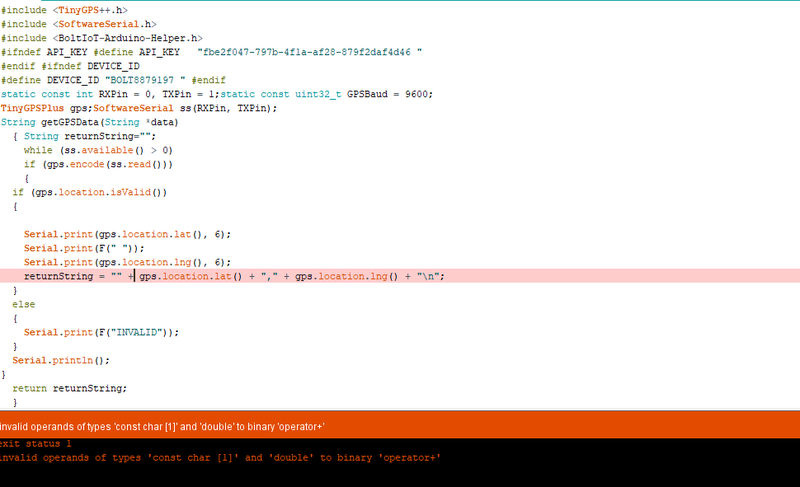 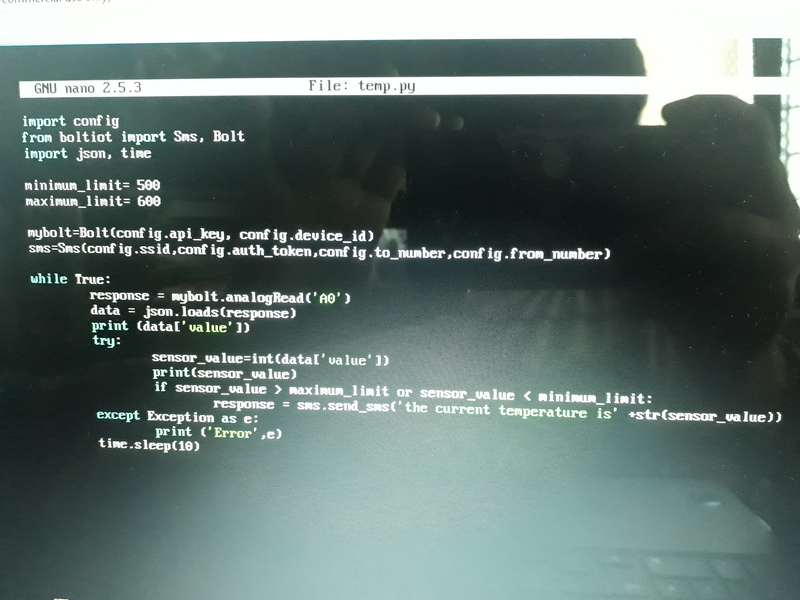 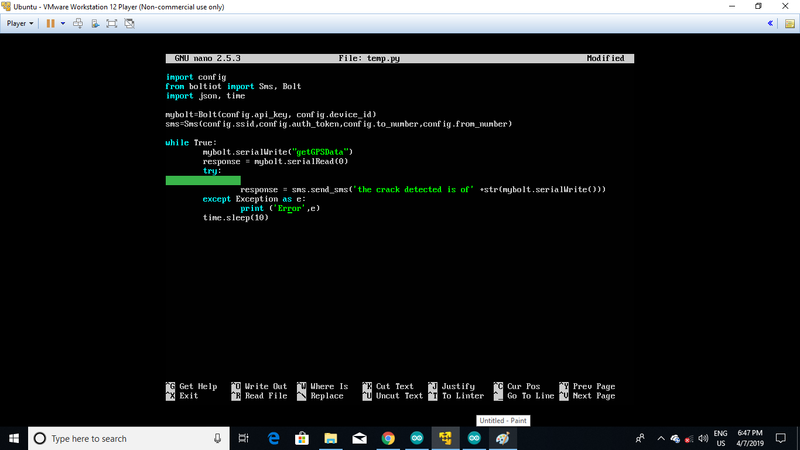 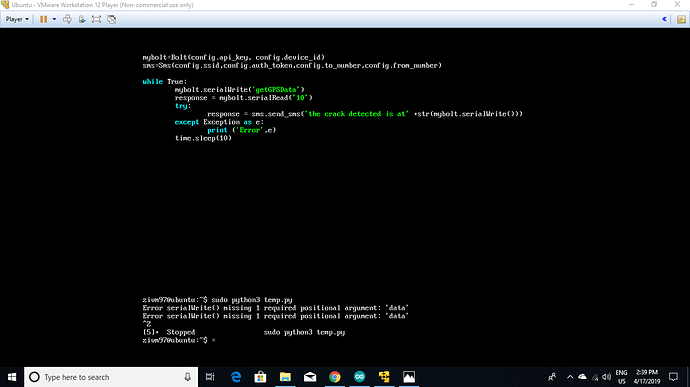 I have earlier sent the sensor data using boltiot as a SMS ,but I am not getting how to send GPS location through BOLTIOT.As i have interfaced GPS module with arduino and bolt iot with arduino.Can anyone help me in this? ?